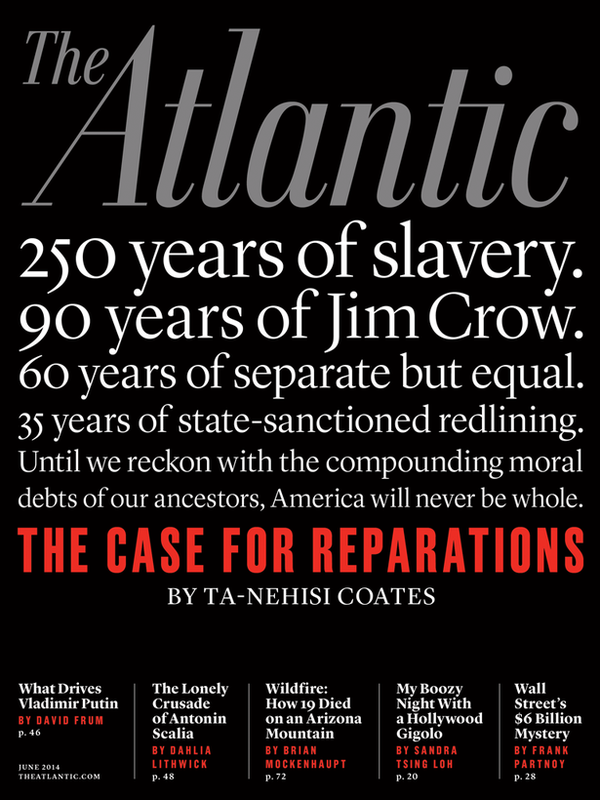 WCC: Ta-Nehisi Coates Has Courage to Make the ‘Case for Reparations,’ Do You? Yesterday, Ta-Nehisi Coates nearly broke Twitter by laying out a thesis long explanation as to why reparations for American slavery, Jim Crow, and housing segregation could, in fact, be warranted. The piece wasn’t just about paying back money for illegal seizure and destroying of property and assets. It was about how hypocritical this nation is when celebrating Independence Day every year whilst ignoring the horrifying breaching of civil liberties as a result of the enslavement of Africans and African Americans. But, the piece isn’t about cash or debts. It is about action. His piece took a lot of courage to write given the overt unpopularity of reparations. 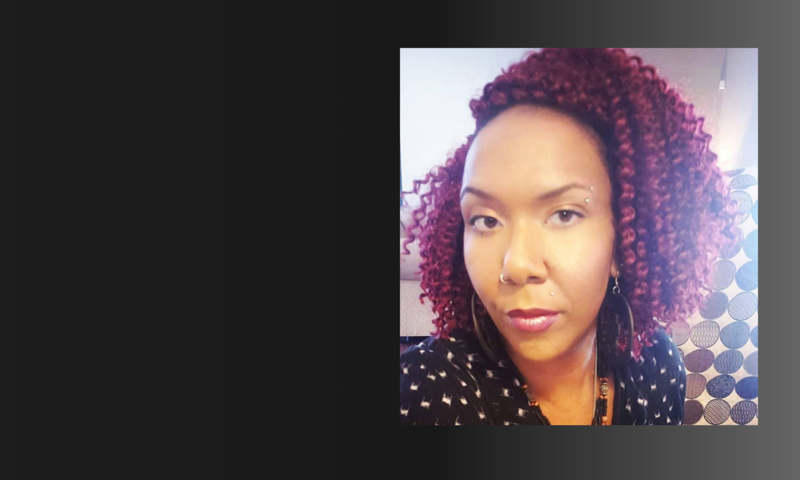 Sadly, I have seen only lip service offered to support actual legislation which seeks to investigate and assess reparations claims from African Americans. Other than plenty of back patting for Coates, little else is being done even by prominent black activists. I am trying to do something about that. In the longform essay, Coates outlines the historical happenings dating back to the first Africans who landed on the United States’ shores to contemporary youngsters still suffering the inter-generational impacts of institutional racism. Coates was not always for reparations though. He explains in a secondary article on the The Atlantic that his view has changed over time.